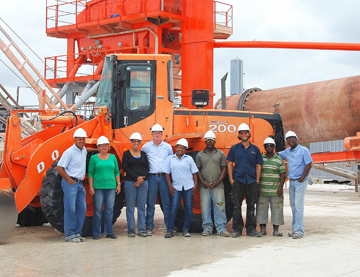 The Janssen de Jong Group is active in various sectors of the construction industry. Originally founded in 1939 by Mr. Janssen and Mr. De Jong in the Dutch city of Horst (Limburg). Advanced systems building, modular construction and finishing, in particular business accommodations in steel or concrete. Project development and construction includes all types of renovations, construction, restoration and sound isolation projects for private consumers, large corporations or government. 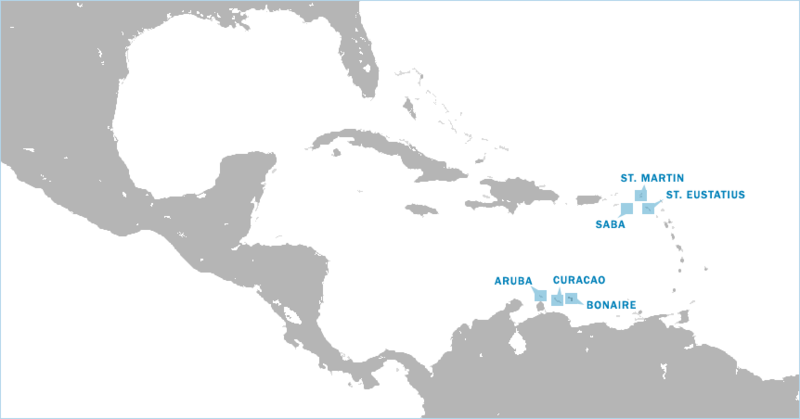 The Janssen de Jong Caribbean group of companies are active in road construction, maritime and civil construction, mining and the production of ready mix and concrete products. The companies within the group have always worked very independently. The possibility of collaboration within the group is the added value of strength of each individual company. Projects that require expertise in various fields can rely on the synergy between the companies to deliver outstanding results. The companies have a shared objective under the same name, and each link within the chain of collaborating companies must strengthen the collective undertaking. Janssen de Jong Group provides a working climate in which all employees can achieve maximum professional and personal development and work satisfaction. Careful selection procedures, in-house training and career planning are part of the focus. Personal development and team development are both equally important, since at Janssen de Jong it’s believed that people are at the heart of the business. It’s our goal to strengthen our current position in the market with all modern tools available, and moving our focus towards products and services with a maximum of added value as well as focusing on the human element in our company policies. *Did you know? Mr. Janssen was originally a truck driver and Mr. De Jong a teacher, until they founded the company in 1939!